Last year saw many collaborations between artists and across varying mediums. We look back at some of these highlights from the local creative network. 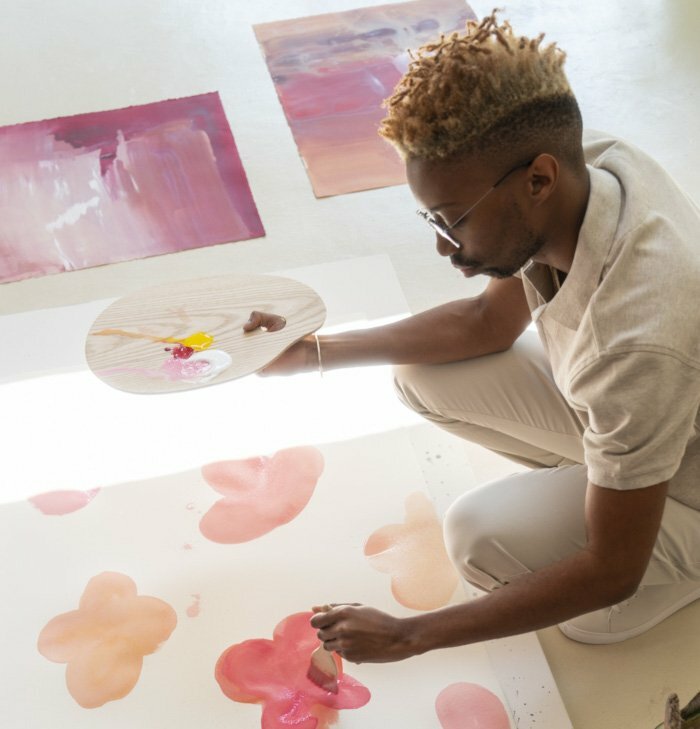 Artist, interior designer, and all round creative, Banele Khoza’s work can be found hanging in institutions like Zeitz Mocca, while some may remember his face from SABC 3’s ‘Win a Home’ television show. 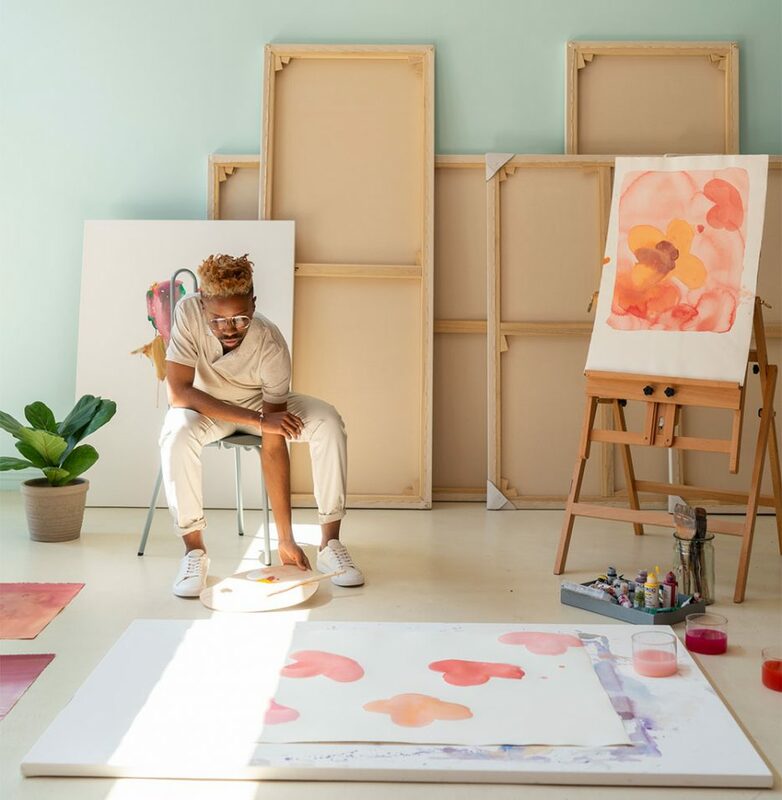 Khoza is the recipient of the prestigious ABSA L’Atelier Gerard Sekoto Award and recently opened a popular gallery and studio space – BKhz, in Braamfontein. Trenery collaborated with Khoza as part of their Trenery Guild project – a celebration of good craft, design and artisanal measures. For their collaboration Khoza created a set of unique artworks which were then imprinted on a limited edition of silk scarves sold in selected Woolworths stores. Celebrated for her incredible catalogue of work spanning over a decade, award-winning artist Nandipha Mntambo is know for creating art using multiple mediums including sculpture, photography and video. Last year Mntambo branched into another form of artistry with master perfumer Tammy Frazer, known for her her range of organic handcrafted perfumes made using raw materials. 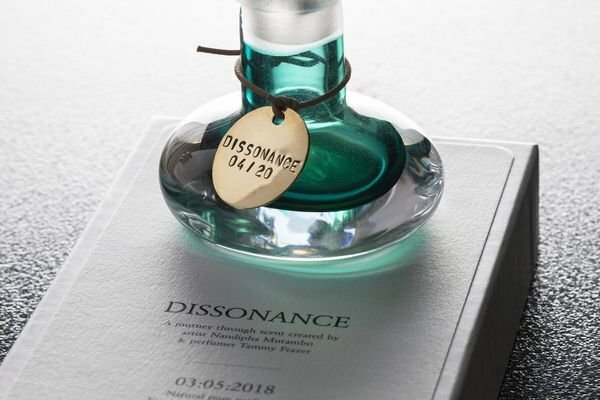 Titled “Dissonance” each limited edition fragrance – only twenty bottles were produced- came in a uniquely hand-blow bottle and two gold-leafed lithographic prints by Mntambo. Last year Karabo Poppy had had quite the year, with several interesting collaborations and wide international acclaim. One of her collaborations last year was with local brewers Soweto Gold, a lager inspired by Johannesburg’s gold rush. 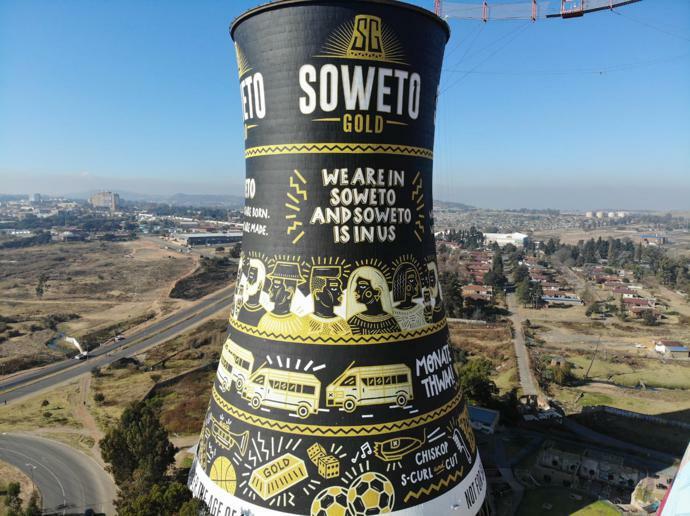 This collaborative effort saw a huge art work in the black and gold colours of the brand emblazoned across the iconic Soweto Towers that have become synonymous with the township’s skyline. 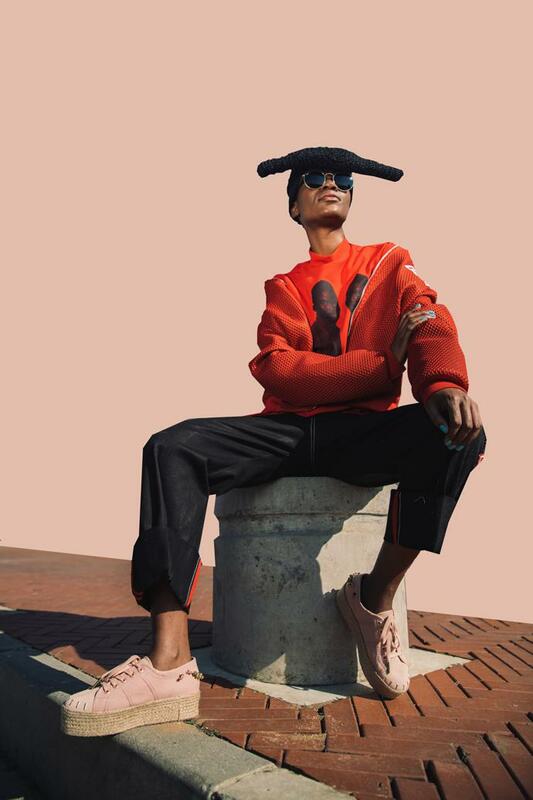 Genre defying, illustrator and visual artist Atang Tsikare has worked on a range of innovative collaborative projects from sneakers, to surfboards and furniture. 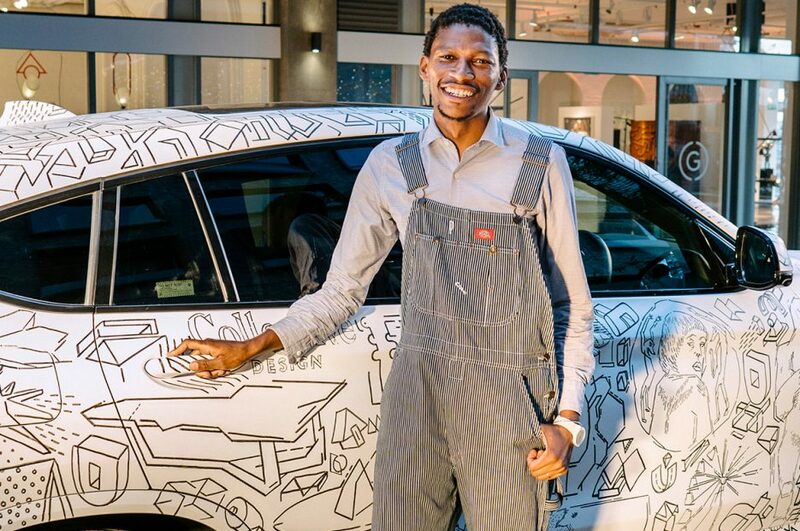 This time around he joined forces with BMW South Africa in adorning one of their latest BMW x4 models with his monochromic hand-draw “graphi-texture’” style. The design collaboration was shown as part of an exhibition celebrating a decade of the Southern Guild. Known for his astounding visual interpretations of his music, Petite Noir’s four-part visual album La Maison Noir/ The Black House was a meeting of creative minds including director and creative director Rochelle Nembhard; dancer and choreographer Manthe Ribane; and art director Gabrielle Kannemeyer. Shot in Namibia, La Maison Noir/ The Black House is a surrealist visual narrative documenting the artist’s life through the four elements: earth, wind, air and fire. The multi-national company has put out several intestine campaigns over the past few years, which has taking the beverage company into a pop culture player. 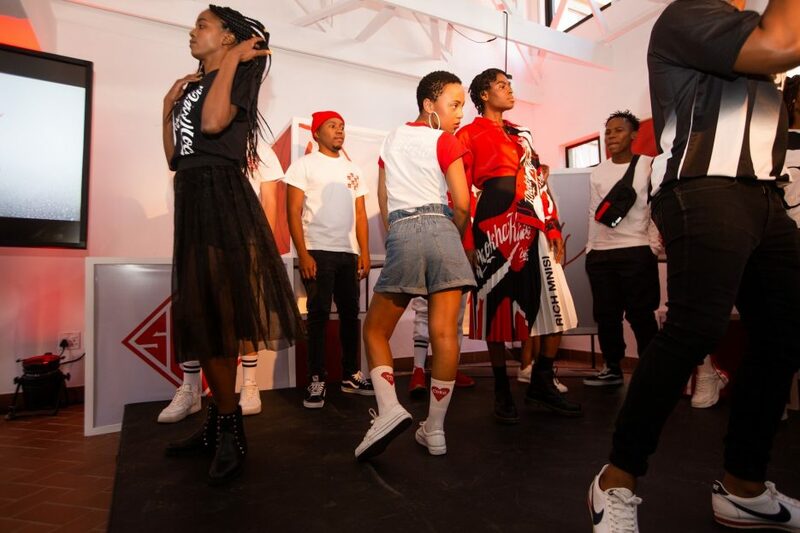 Last year the brand ventured into fashion with collaboration with several local designers, namely Sol-Sol, Rich Mnisi, Maylee and S.G.O.D for their first apparel collection; Coke Threads. The result was a unique set of designs influenced by South African street culture in the brand’s easily noticeable iconography. 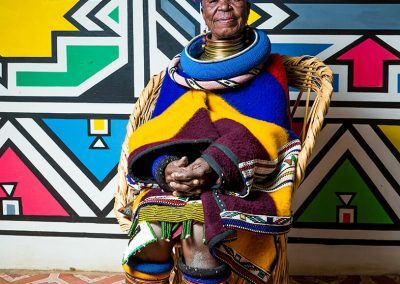 Dr Esther Mahlangu is one of the country’s most formidable artists who has put Ndebele graphics on the world map through her beadwork and her murals and canvases. 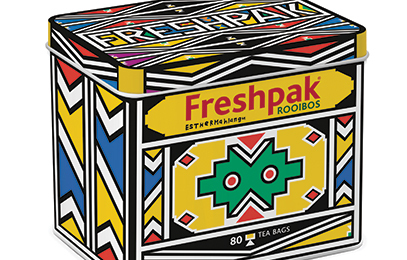 In a celebration of her heritage, Freshpak collaborated with Mahlangu on a limited edition tin packaging for the brand’s rooibos range. A portion of the proceedings were donated to an NGO that works towards preserving Ndebele art. Local performance artist FAKA, had an impressive 2018 on the international fashion scene. A memorable moment was their collaboration with menswear brand Telfar on a short film that saw them orchestrating and performing with a choir, dressed in pieces from menswear label Telfar’s SS19 collection, at the historic Serpentine Pavilion. Their performance was captured in a short film shot by photographer Akinola Davies, which interrogated issues around power, race and spectatorship. Superga has collaborated with several artists over the years, and their recent collaboration with Pichulik was a quirky ode to wanderlust. Pichulik has become synonymous with making unique feminine pieces while celebrating the women who make up the brand. This collaboration pays homage to three cities that have played an important role in Pichulik’s evolution as a brand. The three styles were designed in distinct colours, styles and embellishments inspired by Istanbul, Portofino and New York.